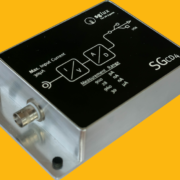 The SGCD4 is a switchable gain photocurrent digitizer that converts small DC currents (e.g. 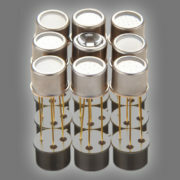 generated by photodiodes) into digital values transmitted via USB to a computer for displaying and recording. 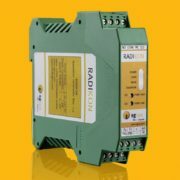 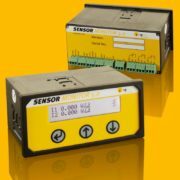 Four different current measurement ranges are user selectable by software. 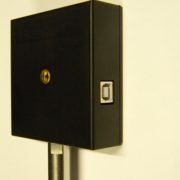 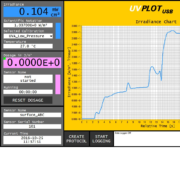 The device is delivered with a PTB traceable current calibration.